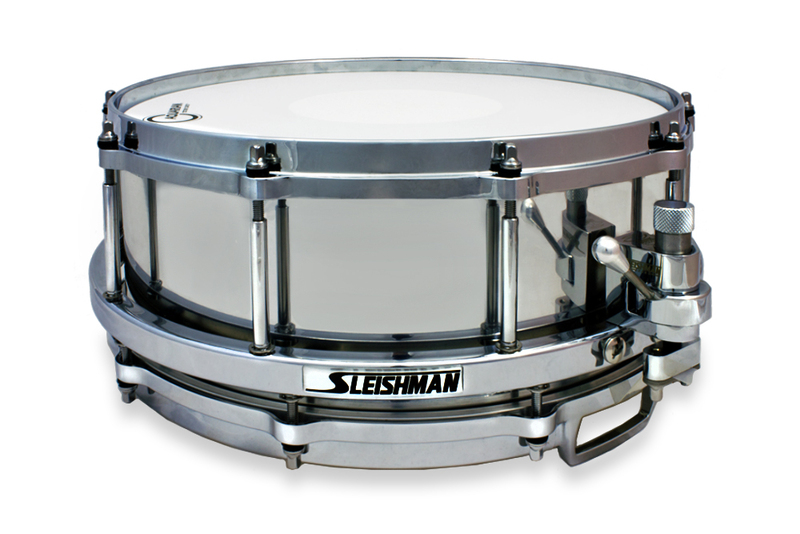 We Create What You Imagine! 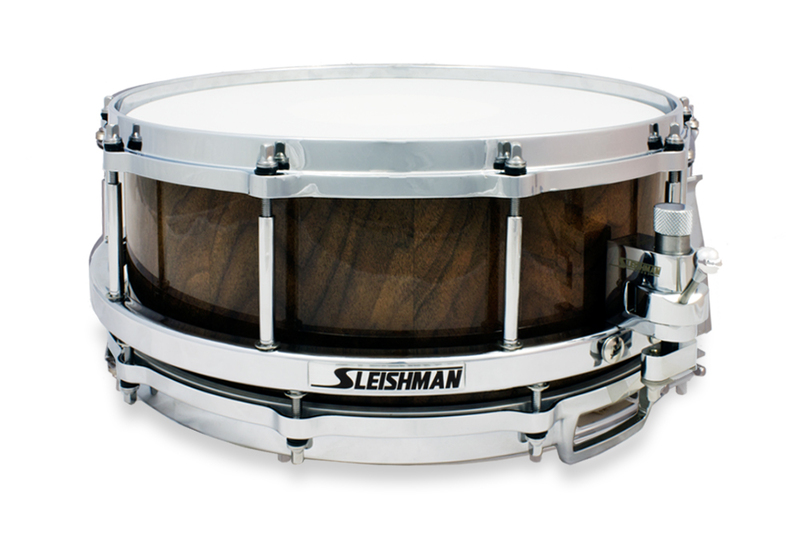 At Sleishman we like to experiment regularly with different timber types & configurations. 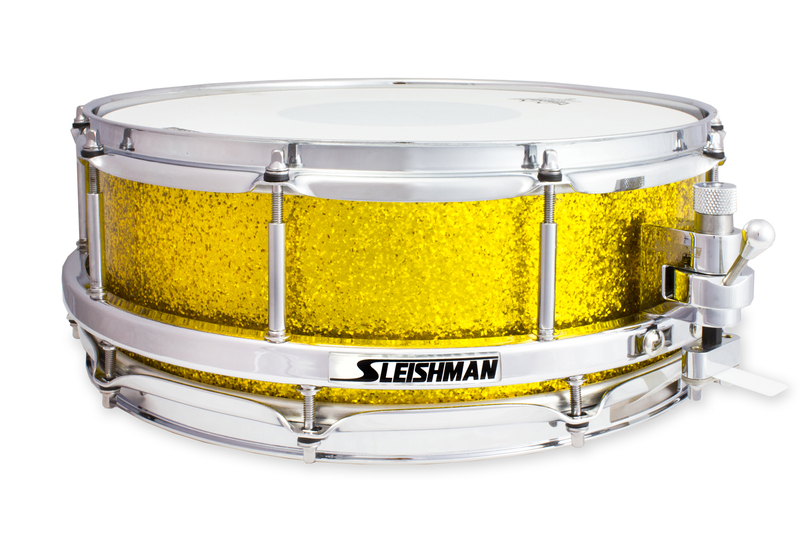 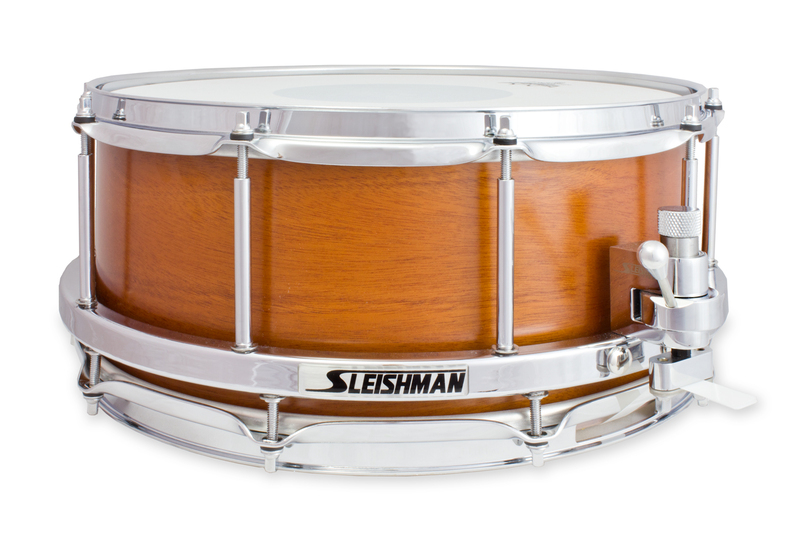 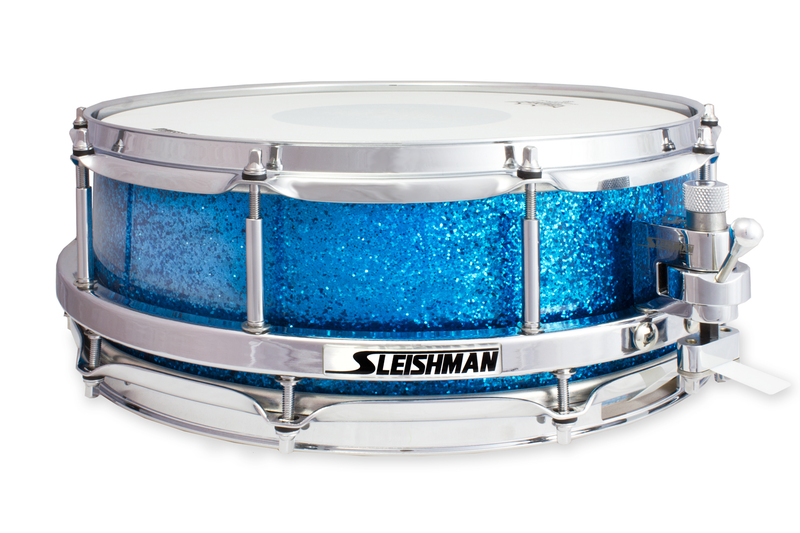 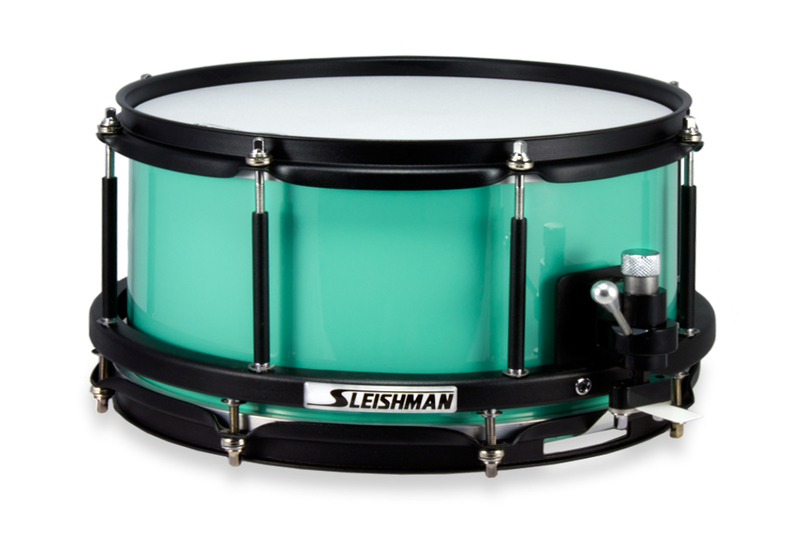 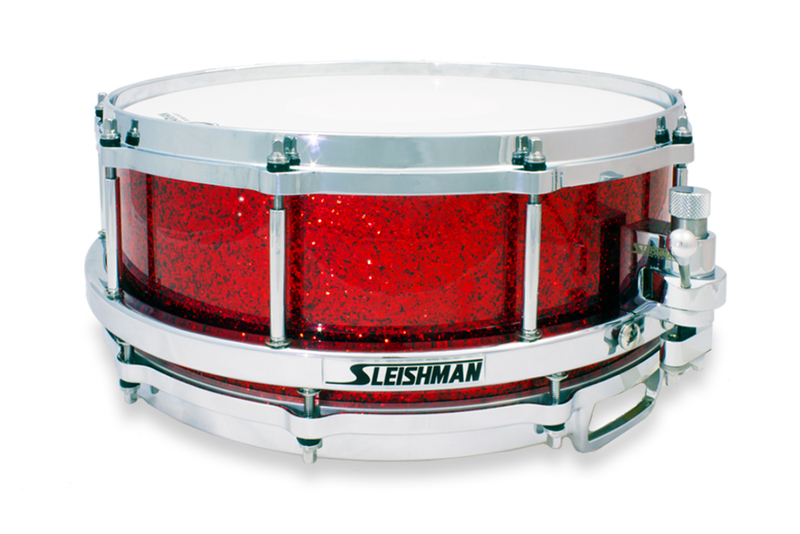 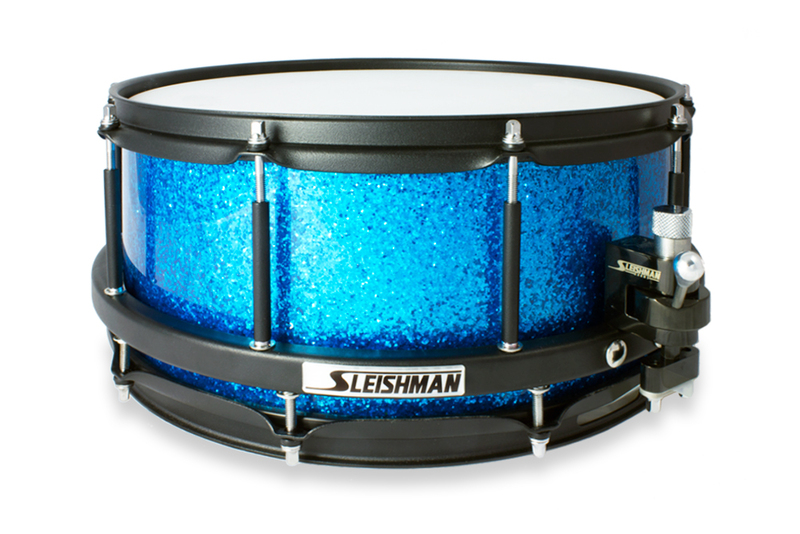 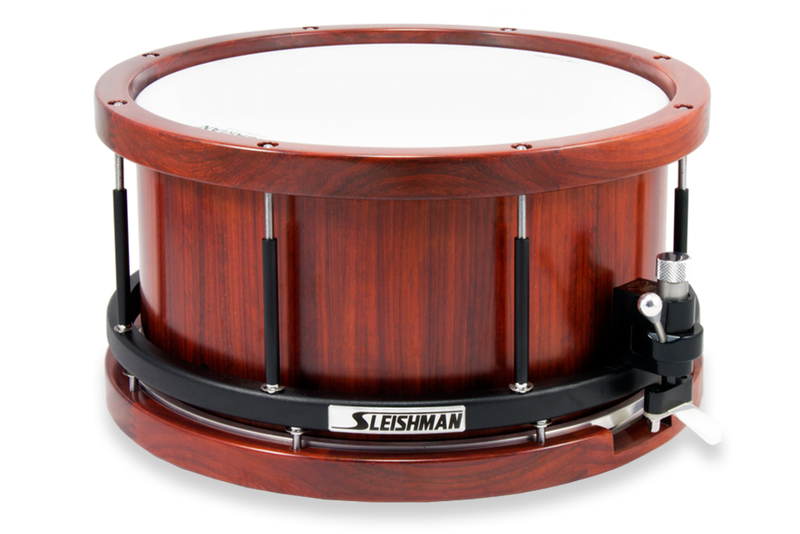 Combination stave snare drums are one our specialities and something Sleishman has become renown for is the quality stave snare drums we produce. 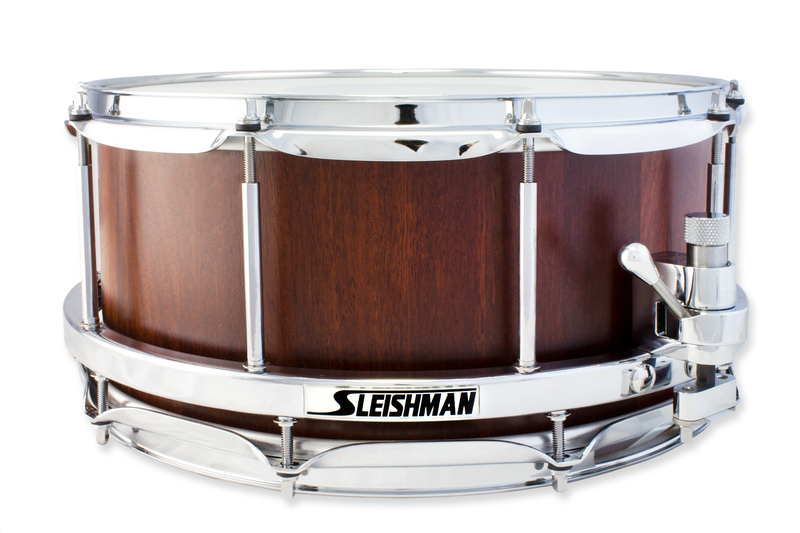 With a custom build snare drums we work with you to create the perfect snare drum, stave, ply or metal, designed to do what you need it to do. 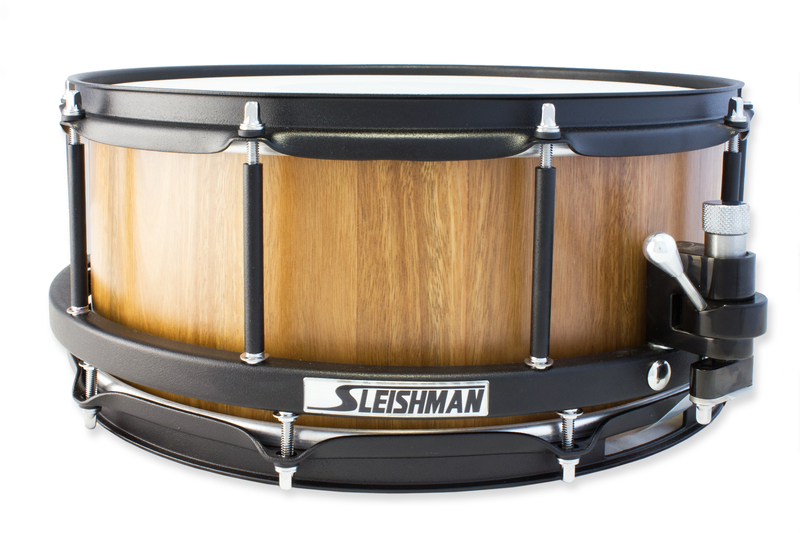 There are a bunch of finish and size options available and we will do our best to create what you can imagine! 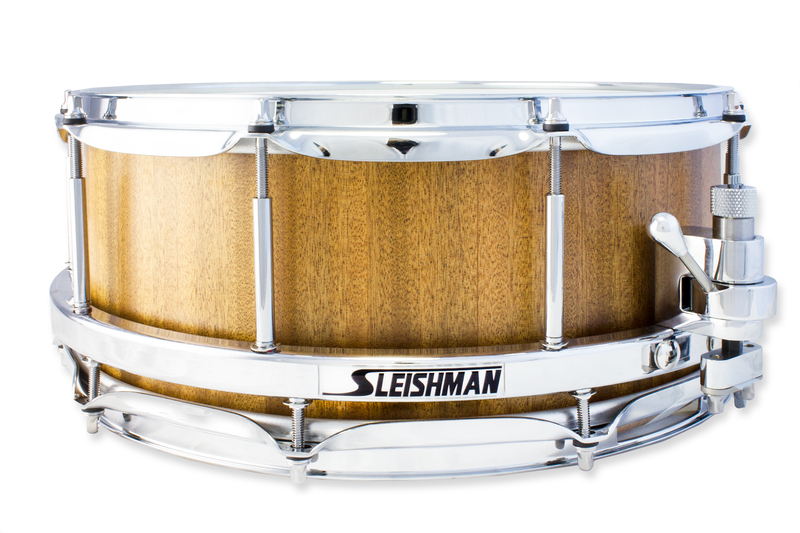 We also produce a bunch of stave and ply snare drums yearly through our experimentations and some of these become available to the public.